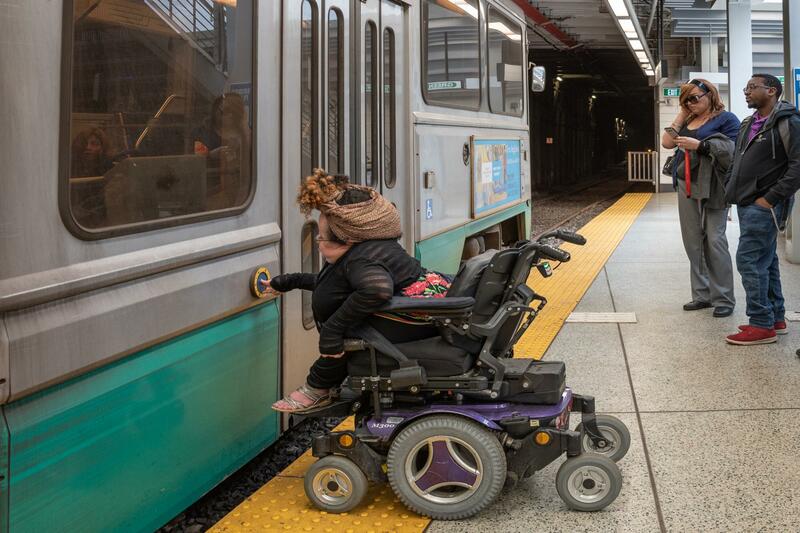 The MBTA offers a variety of access features to make your journey on the subway or trolley easier than ever. 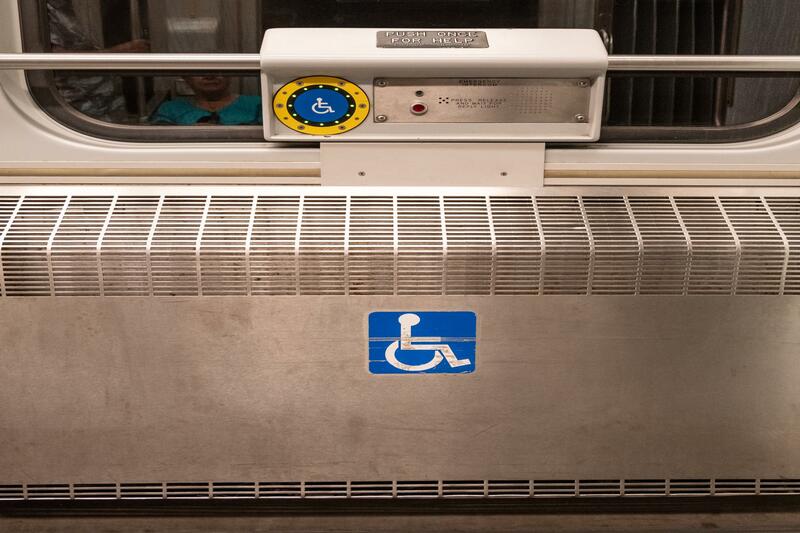 Seniors and people with disabilities may qualify for reduced subway fares. To receive a Senior CharlieCard, a Transportation Access Pass (TAP), or a Blind Access Card, you must apply through the CharlieCard Store. Subway stations and stops can be identified by the large “T” logo signs and station name signs that are the same color as the lines that stop there. 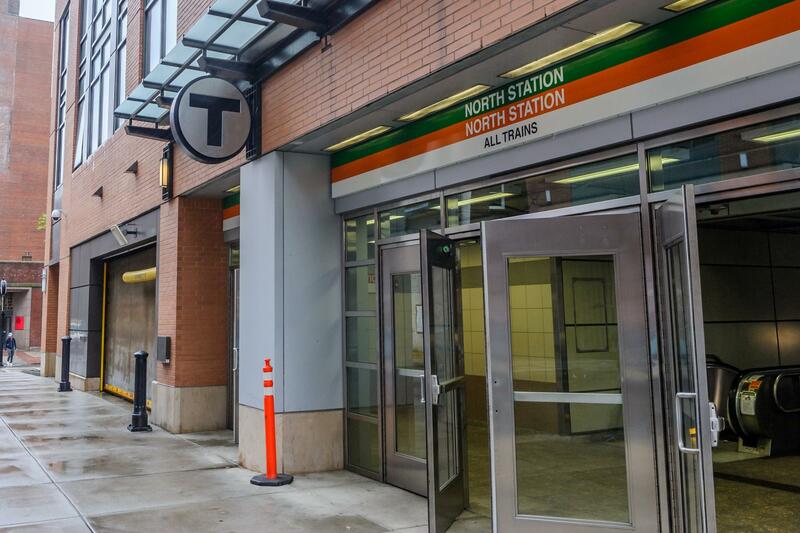 At most subway stations, you will need to pass through fare gates to access the train platform. 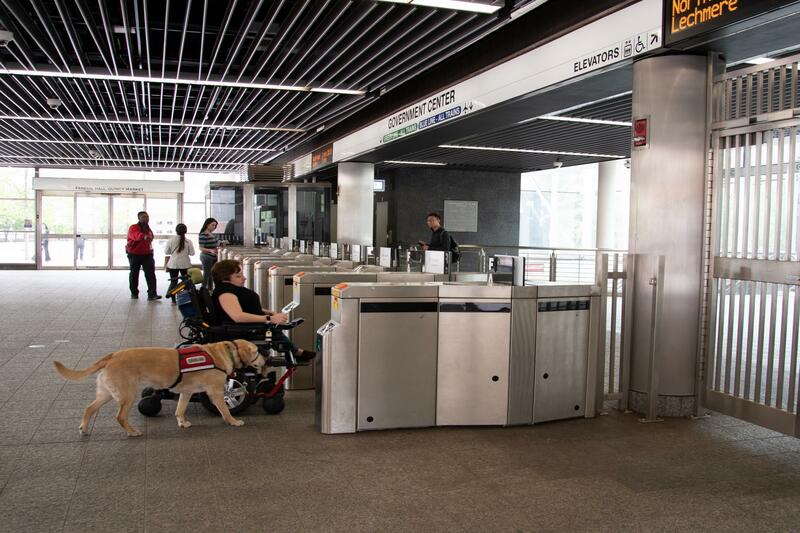 Wider fare gates, which include CharlieCard targets mounted lower for easier access, are marked with the International Symbol of Accessibility (ISA, or “wheelchair symbol”). If you have a reduced fare card, you can use it at any fare gate in the station. While waiting for your train, please stay behind the tactile warning strip. Train arrival times are posted on digital signs on the platforms and announced over the loudspeakers in stations. 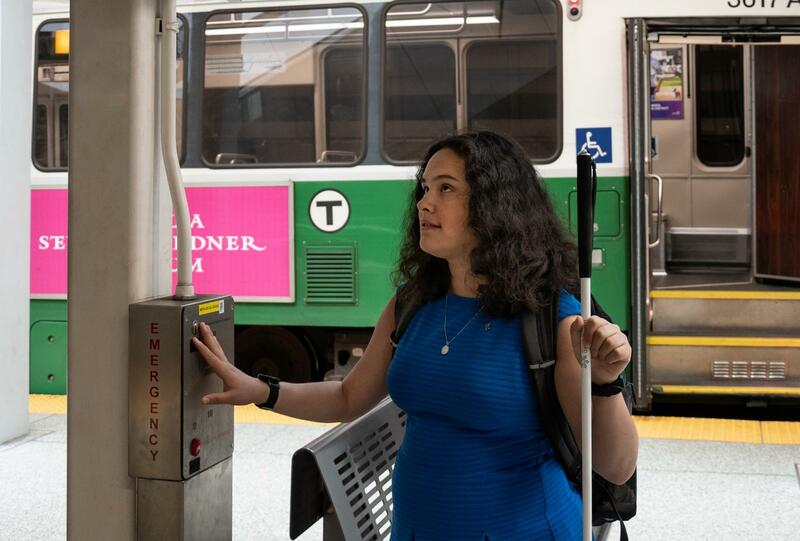 If you need assistance, MBTA staff can help. If there are no staff members nearby, push the “Info” button on any station call box to speak with a dispatcher. Mobile bridge plates that span the gap between the train and the platform are available for customers who need assistance boarding or exiting the train. If you would like to use one, alert an MBTA staff member or use a station call box. You will be accommodated on the next train that arrives. 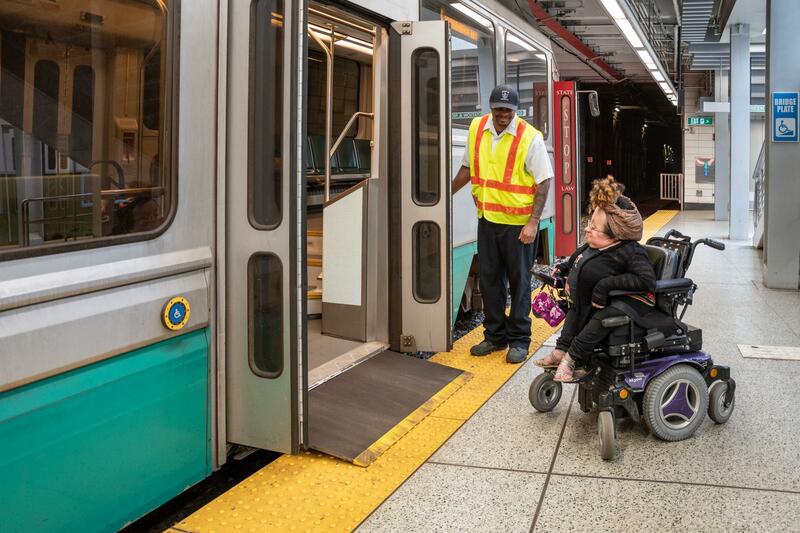 There are 2 types of Green Line cars—high-floor and low-floor trolleys. Every Green Line train typically includes both types of cars. On low-floor trolleys, there is one small step into the car at the middle and rear doors. Onboard bridge plates are available for use at these doors. After the train comes to a complete stop, press the blue and white ISA button on the side of the train to request the use of a bridge plate, or wait at the front door and ask the operator for assistance. At street-level stops, the operator may only open the front doors. However, you can request to use the middle or rear doors of low-floor trolleys for accessible boarding and exiting. Press the blue and white ISA button or ask the operator for assistance. On the rare occasion that you may need to board a high-floor trolley, the operator will assist you and deploy a mobile lift. Most Mattapan Trolley stops have mini-high platforms. Position yourself on the platform before the train arrives, and the operator will deploy a bridge plate to span the gap between the platform and the train. 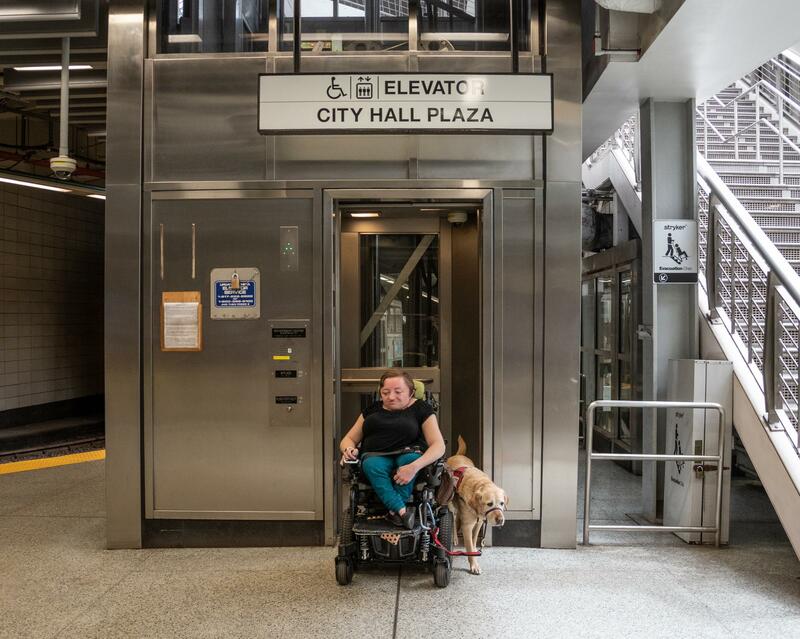 At Ashmont Station, a staff member must deploy a mobile lift for accessible boarding. Ask the operator for assistance. The operator may ask you for your destination so there is assistance available when you exit. To request help during your trip, press the emergency call button located at either end of the car to speak with the operator. 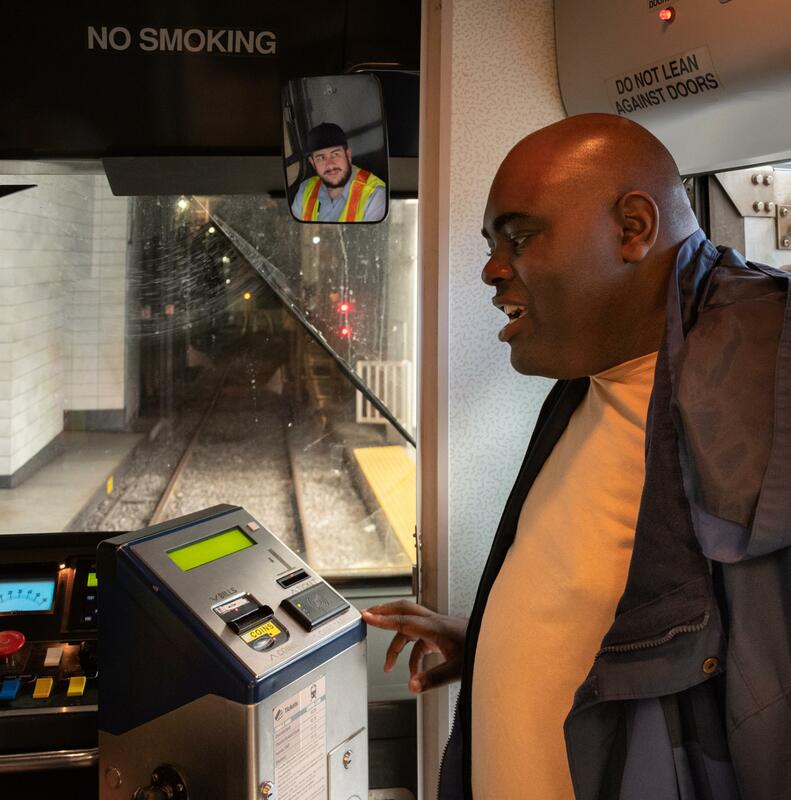 At street-level stops without fare gates, the operator can help you pay your fare at the onboard fare box. Priority seating is available near the doors of every train. 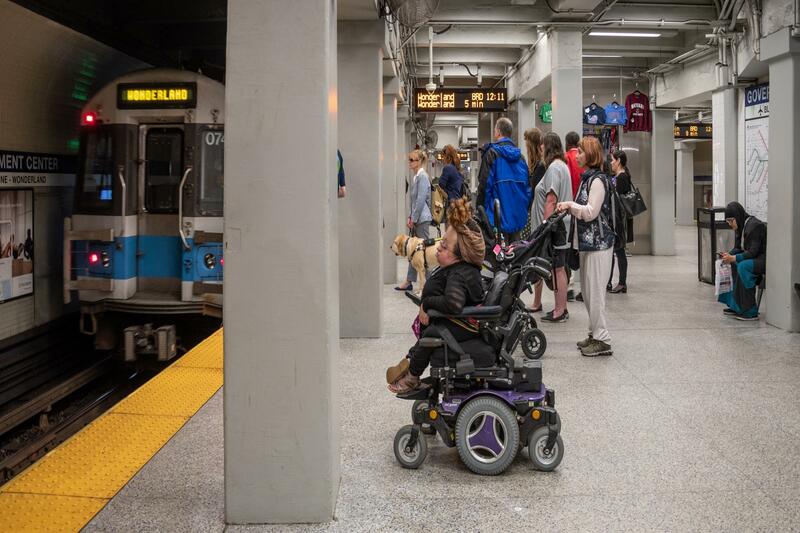 Designated seating areas for customers who use wheeled mobility devices are available on most trains. 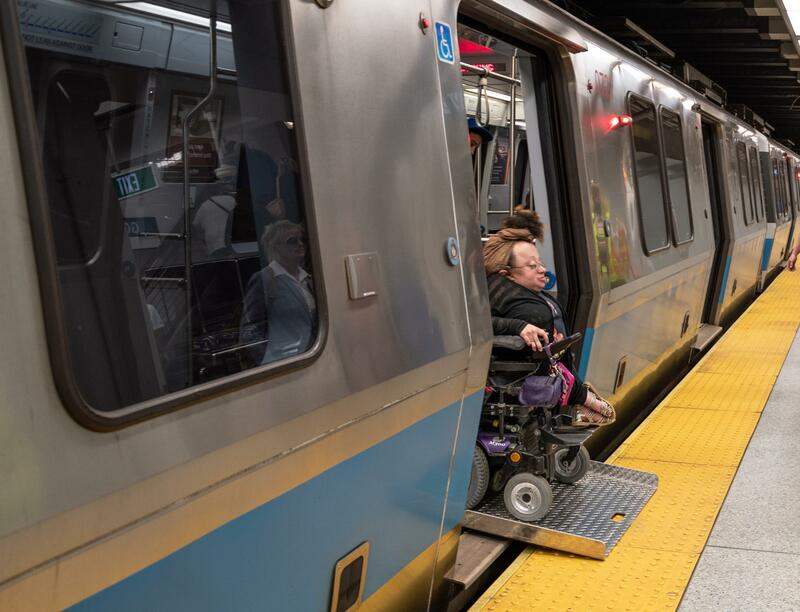 Customers are expected to yield priority seats to seniors and people with disabilities, but cannot be forced to move. Each station or stop along the route will be announced by an automated system or by the train operator. Upcoming stops may also be displayed on digital signs in each train car. 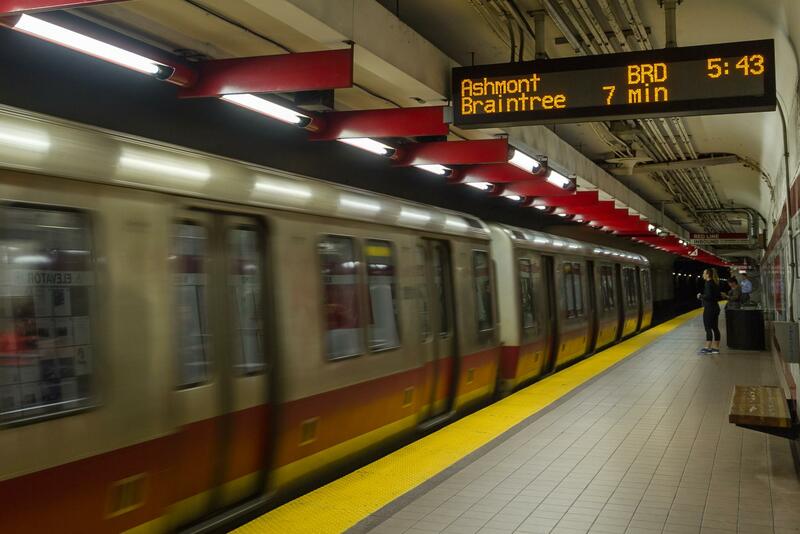 You do not need to request your stop on a Red, Orange, or Blue Line train. 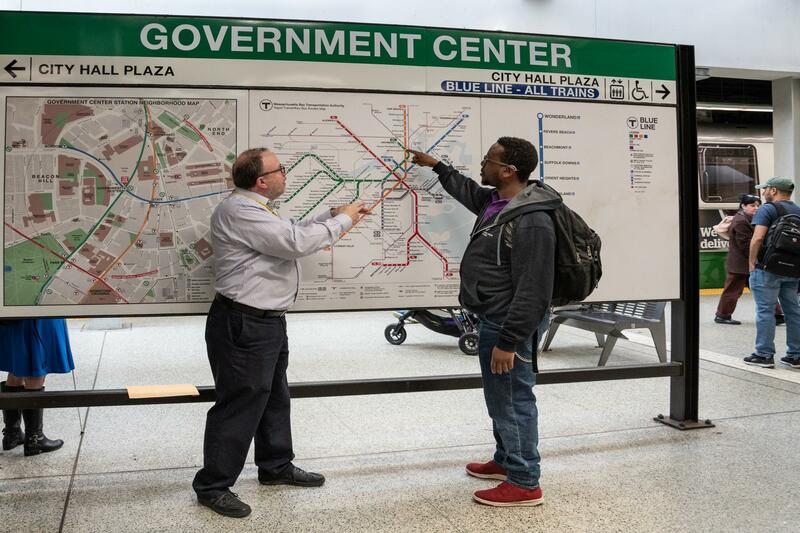 If you asked to use a bridge plate, an MBTA staff member will meet you at your destination. 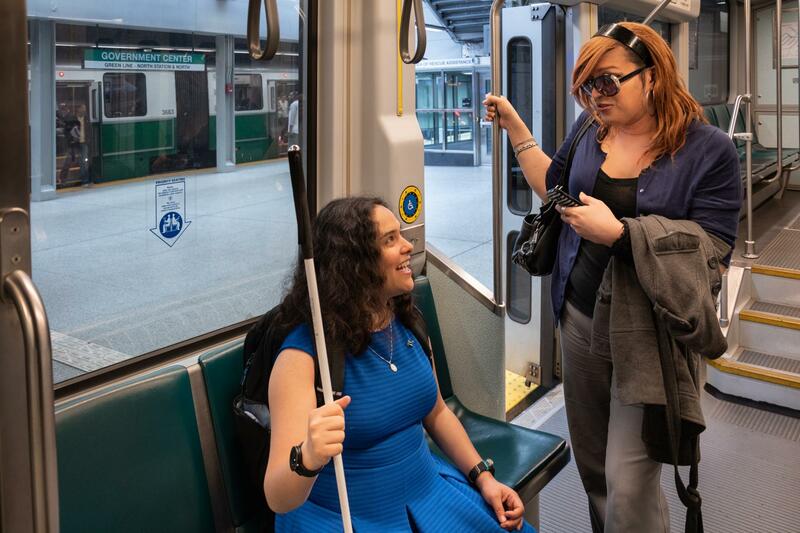 Street-level stops on the Green Line must be requested by pressing the yellow or gray tape near the windows, or by pulling the gray cable near the ceiling of the train. 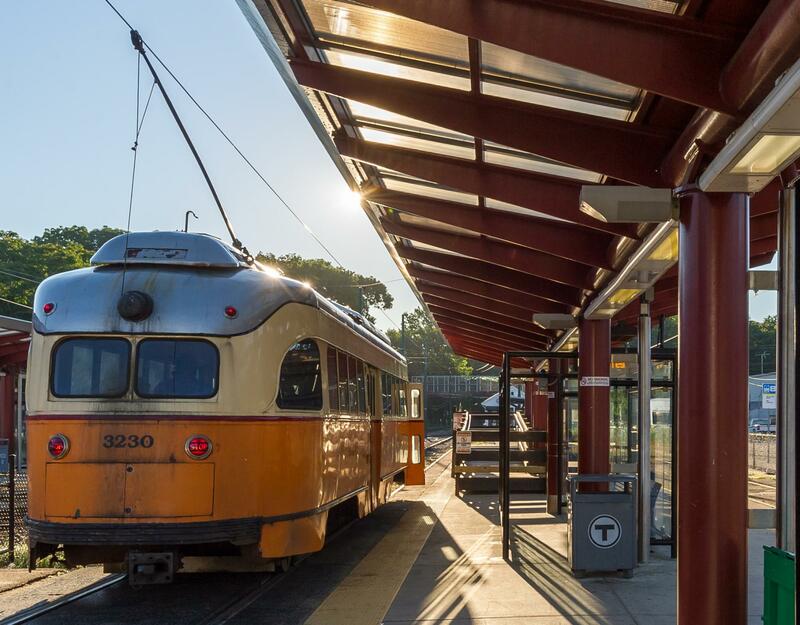 Stops on the Mattapan Trolley can be requested by pulling the cable near the ceiling. On the Green Line, you can also tap the blue and white ISA button to request your stop, or to request assistance at your stop. The button is located near the train doors and in the designated area for wheeled mobility devices. If you asked to use a bridge plate, the operator will assist you at your destination.